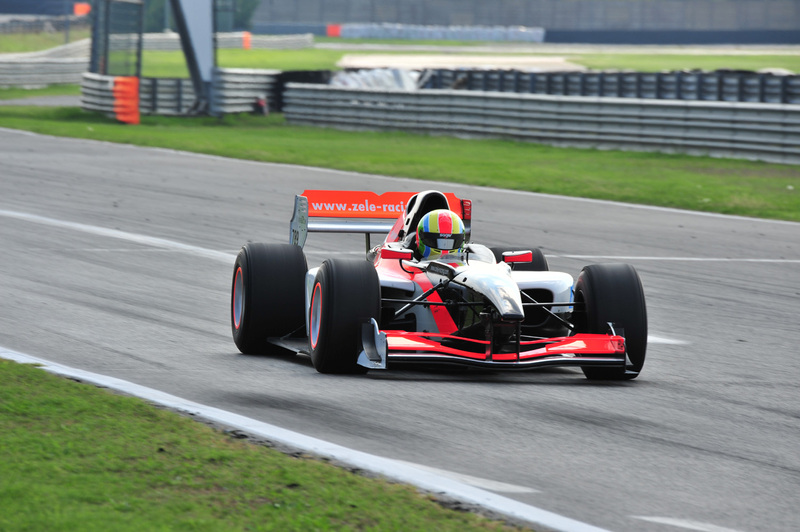 At the BOSS GP season closing event in Imola next weekend, Zele Racing will present a series rookie. Philipp Sager, who already showed his skill for the Austrian team at the FIA Central European Endurance Championship races at the Red Bull Ring last May, will now also return to formula racing. “Philipp and I have been friends for a very long time. He scored two podiums driving our Porsche 991 in Spielberg, proving that he is still quick enough. Following good test days in our Lola formula racer at Adria last week, we will now compete in the BOSS GP closer together”; team boss Michael Zele said. 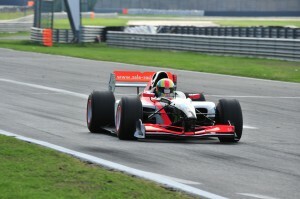 Sager, 46, gained a lot of racing experience in the mid-1990s competing in the German Formula Three and Formula Opel. In 1997, he was even part of the German ChampCar Team ProjectIndy. Today, Sager owns a big property development group, but has remained in car racing as a Gentleman driver. “Driving Zele’s Porsche was a great experience and I could immediately feel the urge again. So I was all up for the BOSS GP project straight away and am really looking forward to racing at the Autodromo in Imola”, Sager added. The BOSS GP is an international racing series for large and strong formula cars including former F1, GP2, Superleague Forrmula or IndyCars. The 2016 championship ends with two races in Italy this weekend.